After years of playing drums in bands, Brian found DJing after moving away to college. With no room for a drum set in his dorm, DJing became a way to keep track of and share all the new music he was exposed to while also making friends and planning parties and events. 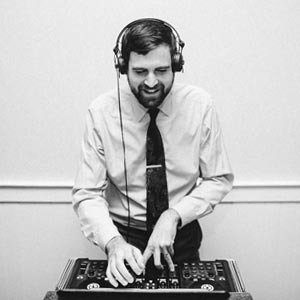 After graduating and moving to DC, DJing became more than a hobby as Brian sought out new venues, and eventually found the perfect match working with MyDeejay. “DJing gives me an incredible chance to connect with a huge group of people through music,” he shared. We asked Brian to answer a few questions about his DJ career and his love of music – here’s what he said! What is your relationship with music? What does it mean to you? 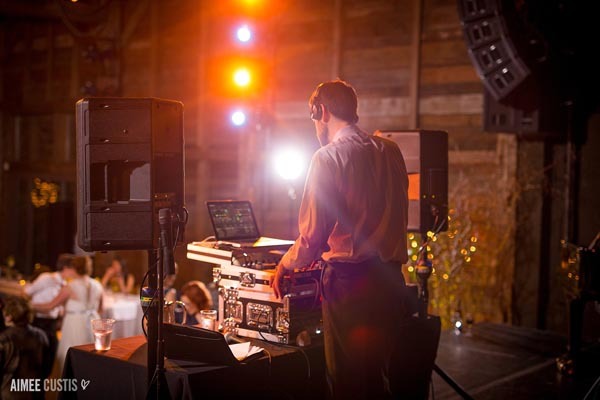 What do you enjoy about being a wedding DJ? What’s your favorite kind of couple/crowd to work with? What’s the best one or two pieces of advice you give to couples? What are some fun or interesting things about you that couples might want to know? “Ceci (my wife) and I live in Silver Spring with our cat, Lynx. 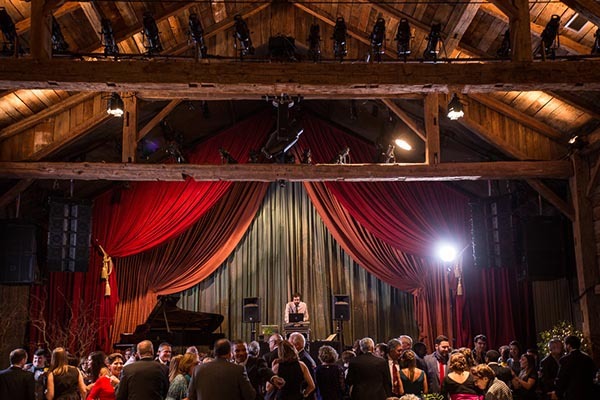 We are consummate concert-goers and we even had a music festival-themed wedding in 2017. When I’m not DJing or at a concert, I play music with my band, homebrew beer of questionable quality, take bicycle trips and camping trips, watch Studio Ghibli movies, and host pub quiz nights around the DMV.